"Good deployment tool for Enterprise"
This tool has good role segregation support, that is very good from security perspective. There are plenty of plugins and you can write your own with Groovy. Working with UI instead of scripts looks good for support team, but not very convenient for developers. You can use it for heavy Enterprise projects, by both developers and deployment team. We automated deployment process for a bunch of application to servers around the world. This will likely simplify your deployment process, depending on your current needs. * We monitor all UrbanCode reviews to prevent fraudulent reviews and keep review quality high. We do not post reviews by company employees or direct competitors. Validated reviews require the user to submit a screenshot of the product containing their user ID, in order to verify a user is an actual user of the product. Hi there! 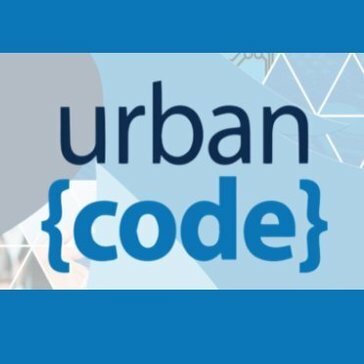 Are you looking to implement a solution like UrbanCode?